Whether it is your leisure holiday or business holiday, searching for accommodations can be both time-consuming and stressful, if you don’t know where to start. There’s always that fear of walking into a dilapidated building, or worse, to see bugs crawling in your room’s bathroom! Having to pay for something that’s totally not worth the price is also a major concern. Take the stress out of reserving a Puri resort by following these simple tips before actually booking that room. Get the best advice from travel websites. You have no excuse not to use the hundreds of resources found on the Internet. With god online sites, you can find the best resort or hotel for your needs. Online reservation sites bring out deals that are not often available through the traditional travel agency. They also feature user reviews, giving indispensable advice on what to expect from the hotel. Try browsing through three or four sites to help you compare prices. Pay attention to the cancellation policies. It’s an important factor in online purchases to check the cancellation policies before booking in that website. More often than not, cancelling your stay after the allowed period entails added charges into your credit card. Moreover, most hotels or resorts have a “no-show” fee that they charge if you don’t make it to the Puri resort on the specified check-in date. Luckily, there are booking sites with friendly cancellation terms requiring you not to fork out money. Read guest reviews about the resort or hotel. See the popular Puri resort review sites, where you will find dubious and unrepeatable reviews on its site. While it is quite helpful to consult the site on what previous customers thought about their stay, it helps to have a keen eye to sift through credible reviews. Some people turn overly critical on a small oversight, and some tend to gloss over simple details about a hotel. If visiting Puri for the first time is a cause for concern, then use Google maps to check out the resort or hotel’s location. Look up the exact address to see if the Puri resort is in a convenient area, where you have access to restaurants, shops or gas stations. Stay away from locations that are not too popular among other travelers. Be clear about the room type. There are numerous room categories to consider when you’re booking a hotel or resort. It’s wise to call the hotel on what type of room best fits your requirements. 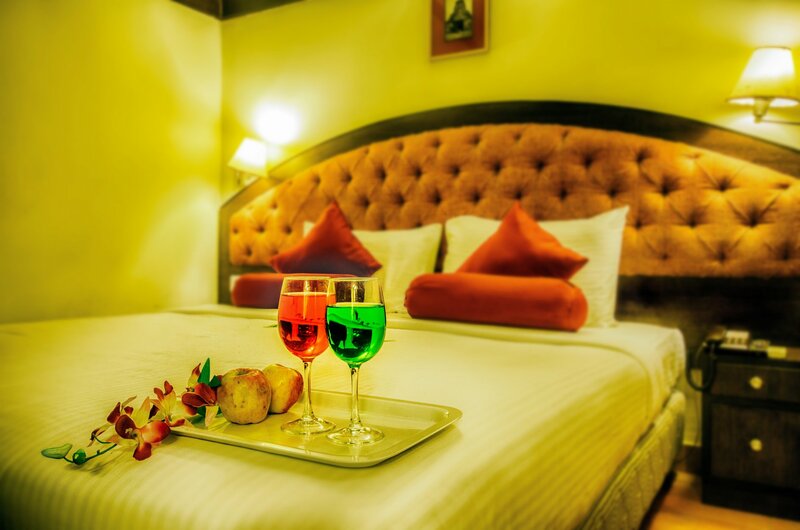 The layout of the rooms is likewise a big factor in making your decision. If you want your precious sleep, then it’s not a good idea to get a room that faces the noisy road. Get down to the gritty details. In addition to cancellation terms, there are other policies you must consider before making your reservation. Find out if you are paying the full amount or just a deposit. Some online booking sites only charge 10 to 15 percent of the room rate, requiring the guest to pay the rest of the amount upon check-in. When you’re booking a beach resort, clarify if there are resort fees to pay on top of the room rate. Also, check for applicable discounts that could slash a fraction of the cost of your booking. Booking Puri resort or hotel for the first time need not be troublesome at all. It’s wise to stay on the safe side, when you’re tempted by what you think is a bargain. As they always, it’s better to be safe than sorry! If you are a first timer then must check few things before booking your Puri resort or hotel for an amazing holiday.